Lubbock health inspectors checked out more than 5 dozen kitchens this week; they're making sure that your family is safe when dinning out. So, what did they find? 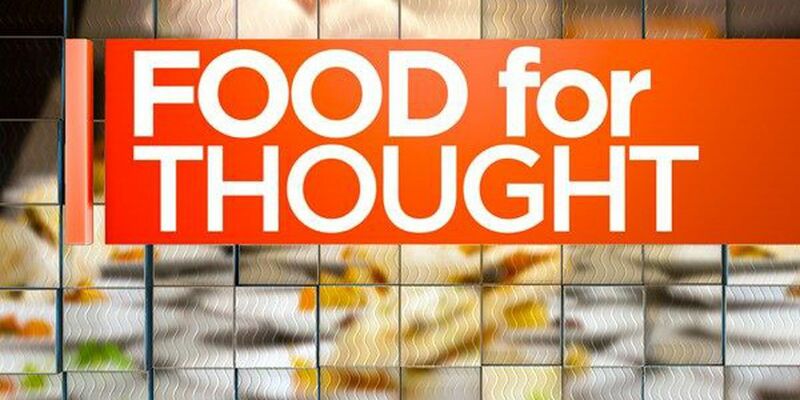 KCBD NewsChannel 11's Christy Hartin has the answer in this week's edition of Food for Thought. This week's low performer comes after a complaint to Lubbock health inspectors. 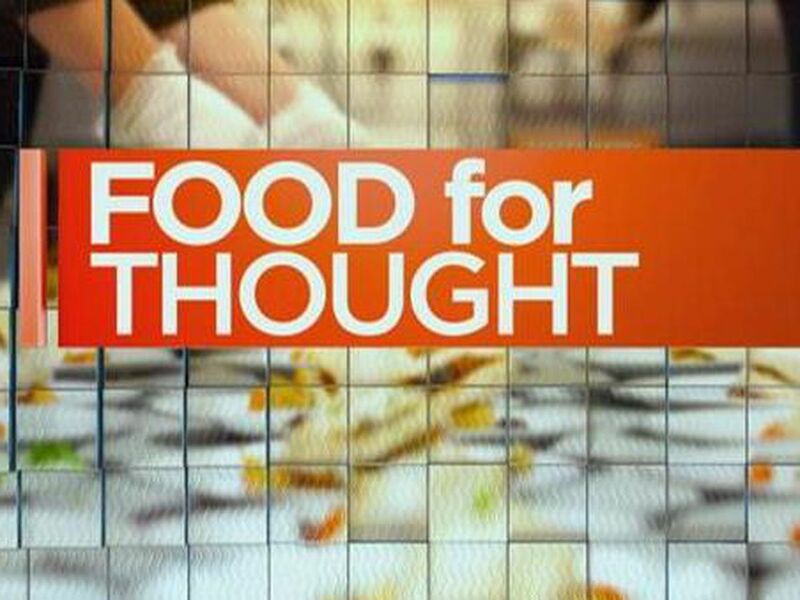 Lots of top performers in this week's Food for Thought. Mice droppings were found at this week's only low performer. This week Lubbock health inspectors checked out the cleanliness of more than 70 kitchens. 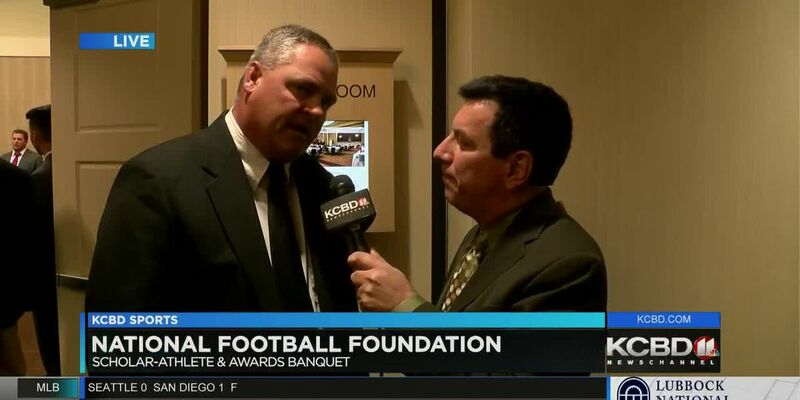 The information aired in the Jan. 10 Food For Thought report was incorrectly identified. These violations were reported from the health department in a previous Food For Thought segment. A popular Mexican food restaurant lands at the bottom of the list, but it was just one of more than 50 restaurants inspected. 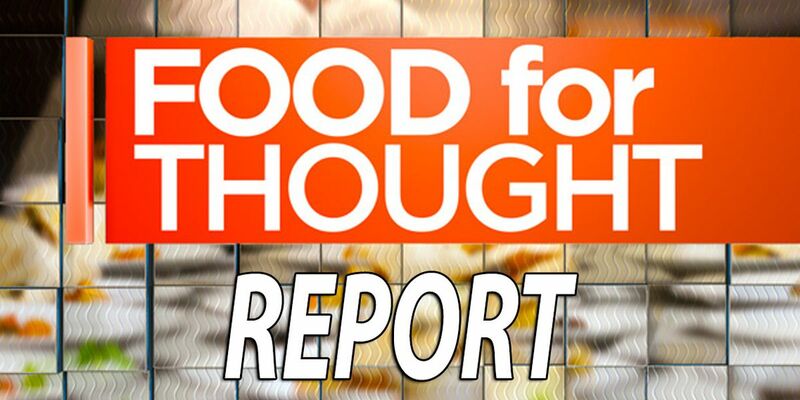 KCBD NewsChannel 11's Christy Hartin tells us what inspectors found in this edition of Food for Thought. 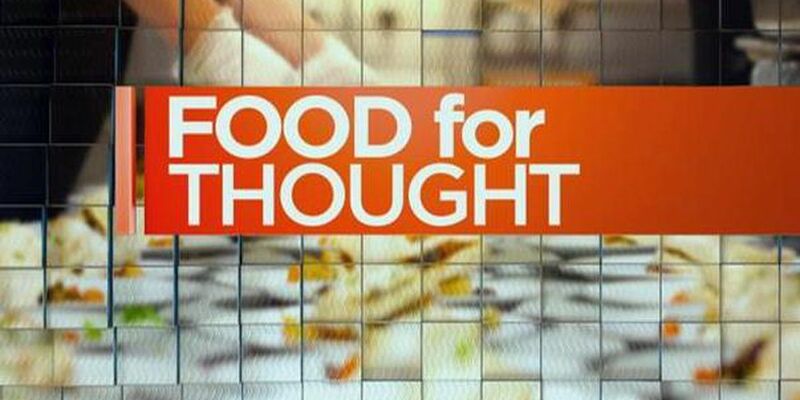 Out of dozens of inspections - we only have a short order on the Food for Thought menu this week. 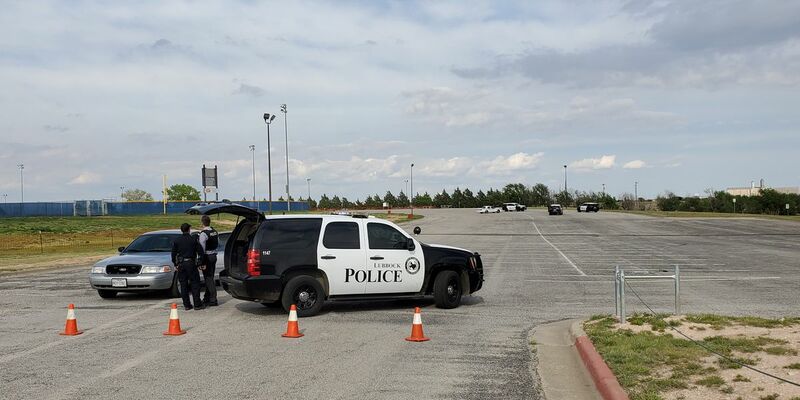 KCBD NewsChannel 11's Christy Hartin has details. Lubbock health inspectors checked out the cleanliness of nearly 40 food establishments. Out of those inspections there were two low performers. 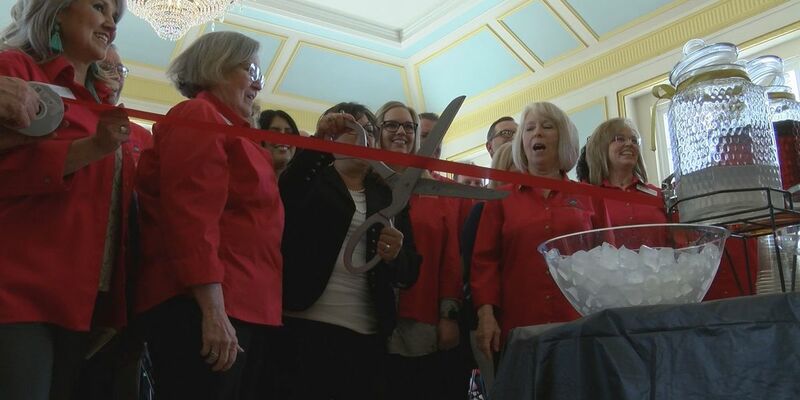 Lubbock health inspectors checked out the kitchens of more than 35 food establishments this week, making sure they’re clean for you and your family. Live and dead cockroaches, that's just one of the violations on the list in this week's Food for Thought. More than 50 kitchens in the Hub City were inspected in this week's Food for Thought, and we only have one low performer on the menu. For a complete overview of the Violations see below. A Lubbock Mexican food restaurant is back open after health inspectors made them close their doors to clean up. Mice droppings and a dead mouse. Those are just two of the violations found at this week's only low performer. This week, Lubbock health inspectors checked out more than 40 kitchens, and two of these locations had enough violations to land them at the bottom of the list. 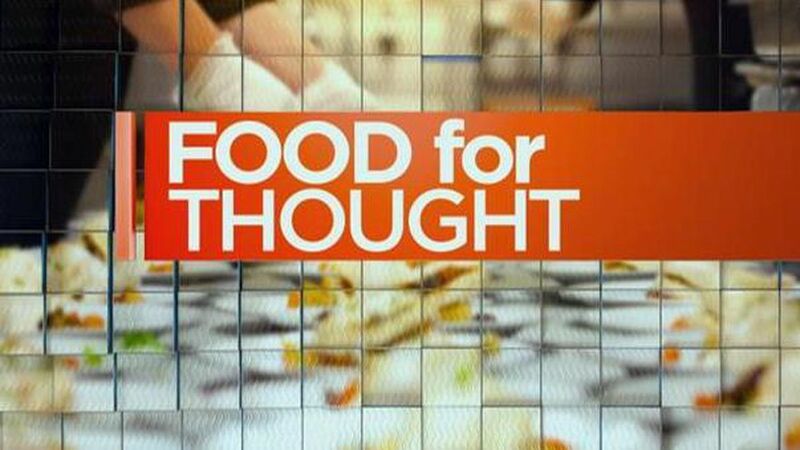 KCBD NewsChannel 11's Christy Hartin tells us what they found in this week's edition of Food for Thought. Lubbock health inspectors checked out the cleanliness of nearly 50 kitchens this week. Each week, Lubbock health inspectors head into dozens of restaurants for inspections, then we serve up the top and low performers in Food for Thought. Every week Lubbock health inspectors check out the cleanliness of local restaurants to make sure your family is dining in a safe and clean environment. This week they headed inside more than 40 kitchens. This week, health inspectors surprised more than 50 Hub City eateries. Two of those made the Food for Thought list. From the main course to the delicious dessert, get all the recipes you need for a fabulous Thanksgiving feast right here! November has arrived! That means it's time to undo the belt a notch and dig into Thanksgiving dinner. From the entree to dessert, we've got all the recipes you need to satisfy your stomach this holiday season. As the weather heats up, nothing satisfies more than a crisp, refreshing salad...and any of these sassy salads are sure to please the palate! This can be a meal or a great dip with chips at a party. My family loves it because it’s fool proof! Check out John Robison's quick and easy recipe for a delicious 'Pecan Thunder' Pie! NewsChannel 11 viewer Mandi Price has a really quick and easy recipe for Peanut Butter Cookies that she would like to share with you! Here is a complete list of the restaurants that were inspected for the week ending on 8/16/01. Here is a list of the restaurants that were inspected for the week ending on 6/14/01. Here is a complete list of the restaurants and their violations for the week ending on 10/24/02. Here is a complete list of the restaurants and their violations for the week ending on 10/11/01. Here is a complete list of the restaurants and their violations for the week ending on 12/6/01. It's an extra large, mucho grande, super duper giant sized edition of NewsChannel 11's Food for Thought. Hope you're hungry, because we've 16 Top and Low Performers to fill you in on. Let's see what's cooking this week. A sweet combination passed down from mother to daughter, and you're sure to love it too! Colin McElroy's Greatest New York Strip Steak & Mashed Potatoes Recipe Ever! Serve these two hearty dishes together and they will keep coming back for more! A Hungarian Beef Stroganoff, with a little touch of Polish thrown in. Crisp green salads are the perfect complement to almost any meal. It can even be a meal in itself! So get your green on and try one of these first-rate recipes today! Fancy up a standard salad by drizzling a delicious homemade dressing over it, making it something to really savor. Warm up on those cool autumn evenings with a delicious meal that captures the feel of fall. Stay cool this summer with these sensational soups and salad recipes. With fruits and veggies at the peak of their season, throwing these light and easy dishes together will be a cinch! Craving a warm & delicious meal without all the work? Try one of these tasty hot sandwiches tonight! From skillets to slow cookers, these are some of the quickest, easiest and most delicious dinners, ever! Try one tonight! If your New Year's resolution is to shed some unwanted pounds, these light and healthy recipes will help you stay on track and succeed in your goal. 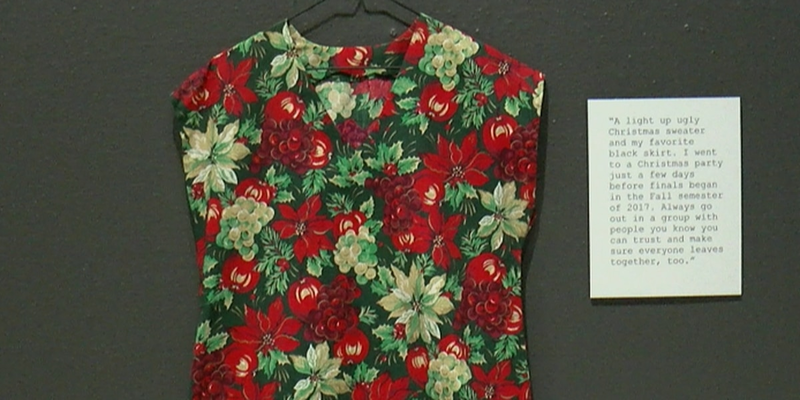 Try giving a homemade gift this Christmas. We've got easy-to-prepare recipes for cookie, drink and soup mixes, fudge, toffee and many other holiday favorites. There's even something for you dog lovers! Now that Thanksgiving is over, what should you do with all that leftover turkey? Here are a few tasty suggestions! These pastas, skillets, stews & chilis are perfect for those chilly autumn months. A delicious and easy dessert anyone with a sweet tooth will love! Ben turns to his mom for this tried and true brownie recipe! If you're always on the run, try this sweet treat you can grab & go! Summer is the perfect time to fire up the backyard grill. Try one of these delicious dishes and kick off the summer grilling season right! As the summer comes to an end, gather your family around the dinner table with one of these hearty pasta dishes. Unbelievably easy & incredibly delicious. What a sweet treat! These decadent desserts are sure way to your sweeties heart this Valentine's Day! Kick off the new year with some healthy new recipes that are not only good, but good for you! From the traditional to the out of the ordinary, these side dishes are sure to compliment your holiday meal. What's a turkey dinner without a delicious roll to sink your teeth into? If turkey is on the menu this Christmas, you're sure to please with any of these tried & true recipes. As the nights grow colder, warm your family's tummies with these hearty and delicious casserole dishes. Send off summer with these scrumptious salads...they'll help keep you cool as the hot summer months fade away into Fall. Kick up your heels and cheer this St. Patrick's Day with an authentic Irish meal! Egg Nog, punch, and cider, oh my! These delicious drinks are sure to please this Christmas. Hosting a holiday get together? From the super-simple to the delectably more-difficult, these tasty appetizers are sure to bring holiday cheer to your guests. Here is a complete list of the restaurants and their violations for the week ending on 2/7/02. Here is a complete list of the restaurants and their violations for the week ending on 8/8/02. 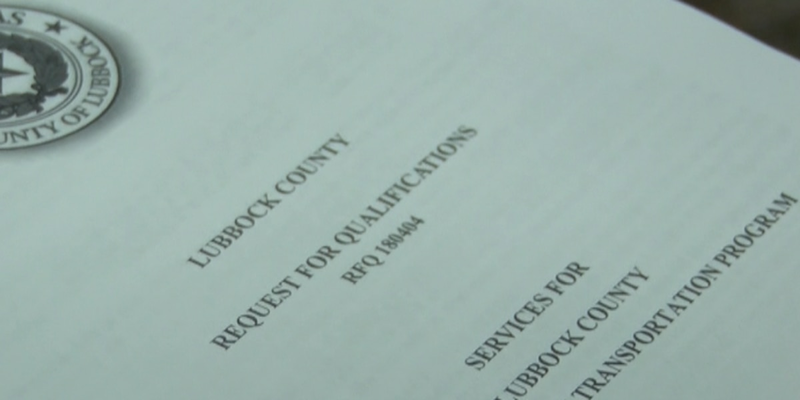 This week, city health inspector's checked out 30 food establishments in Lubbock County. Of those 30, we only have one top performer and one low performer in this week's edition of NewsChannel 11's Food for Thought. In a Food for Thought bonus feature we also have some advice this week on the safe way to picnic in the park this summer. A customer complaint about one Lubbock restaurant leads to a late night food safety inspection. We have results from that inspection. 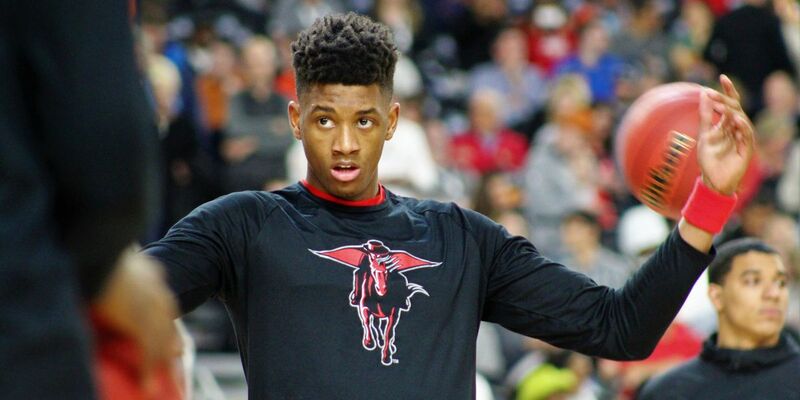 We have two top performers and one low performer in this week's edition of Food for Thought.